More colloquially known as RadSoc! Our main aims are to introduce radiology as a career to students of all years, and provide teaching sessions which will focus on the usage and interpretation of radiology in the clinical setting. Pre-clinical and clinical years will benefit from valuable lectures, run in association with experienced radiologists. As well as this we aim to run workshops and crash courses to help students prepare for spotter anatomy assessments. Finally, we will organise social events to bring members of the group together and fundraise to raise money and support the society. 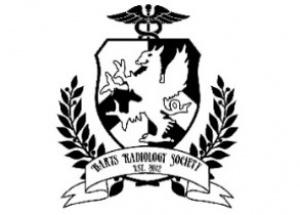 All in all, RadSoc will provide the opportunity to observe and experience radiological practice from various aspects for any student interested in this field.